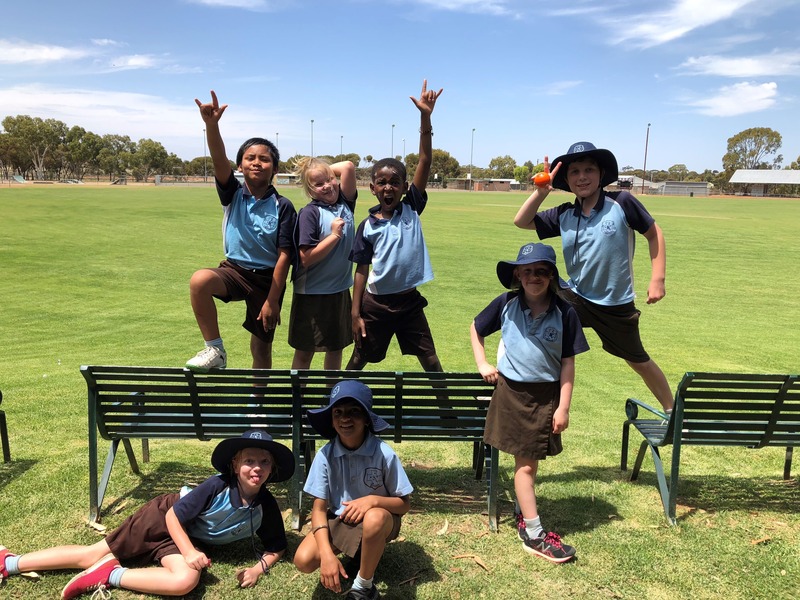 On Friday 9th November 2018, our Year 3 to 5 students joined with students from Moorine Rock Primary School and Southern Cross District High School to participate in the T20 Blast Cricket Carnival. Thank you to Melinda Lucas from the WA Cricket Association who coordinated the day for our schools. The students had a lot of fun playing cricket and joining in with the students from the other schools. It was a great day!